That is what New York Times restaurant critic Pete Wells wonders in an iconic New Yorker profile “Pete Wells Has His Knives Out”, essential reading for anyone interested in guests, restaurant reviewers, restaurants, or writing. On the surface it is preposterous to compare Senor Frog’s — a place most people would not enter even on vacation at a generic Mexican resort — and Per Se, Thomas Keller’s East Coast counterpart to his French Laundry where Wells had recently dropped $3,000 on a dinner for four. But it popped into the critic’s head after he had fun at Senor Frog’s and was about to unleash his now-famous 2-star take-down of Per Se, which rocked the national restaurant culture. How Well Do You Know Your Guest? Maybe that thought is not so preposterous. 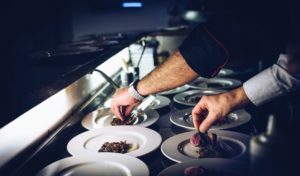 If you are thinking about how to improve your successful multi-unit independent restaurant company and you are thinking about anything but your guest, stop. Get to know your guest. Understand them — who they are and what they want. Once you have that information, you will be superior at leading them to new offerings in food, service, atmosphere, marketing, and branding. If you are working on menu development, or site selection, or marketing, focus on your guests. Talk to them through social media. Involve them, survey them, do focus groups, and study their demographics and psychographics. All this activity will increase revenue, profit, and the net worth of your successful multi-unit independent restaurant company because you won’t be guessing about your guest — or getting lost in your own dream. You will be addressing them both directly. Whether you aspire to be Senor Frog’s, Per Se, or something in the middle, here is what you can do. Examine the latest important decision you made about your restaurant. How did you consider the guest? Review the mechanisms you use to understand your guest. Choose a method of strengthening the information you receive from your guest — the one that would make the most impact for you. Assign responsibility and accountability for doing so. Then repeat this process until you are using every avenue available to know your guest. What would you rather own? Or one of the best restaurant companies in the world? 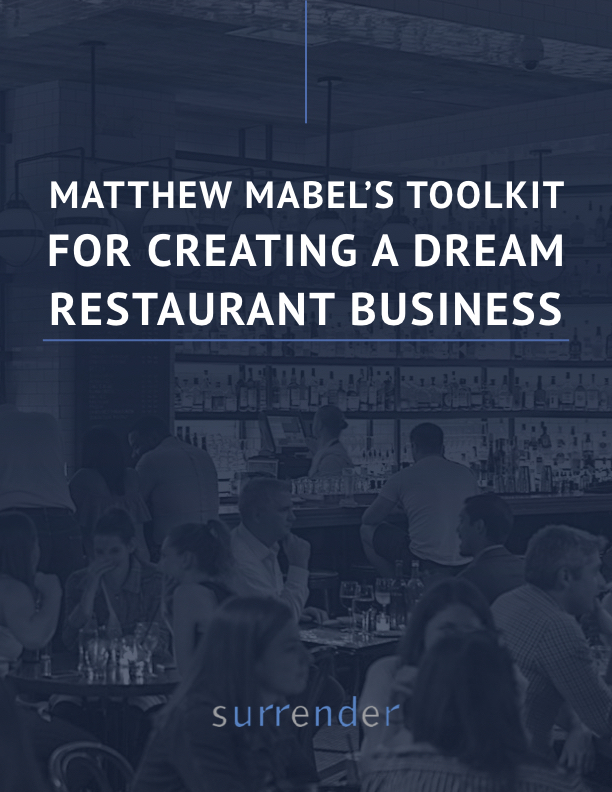 Enter your email address below to get our newsletter and the free toolkit to learn the 4 ingredients your restaurant business needs to maximize success.